Kelowna to San Jose, Costa Rica - $349 CAD roundtrip including taxes | new record! 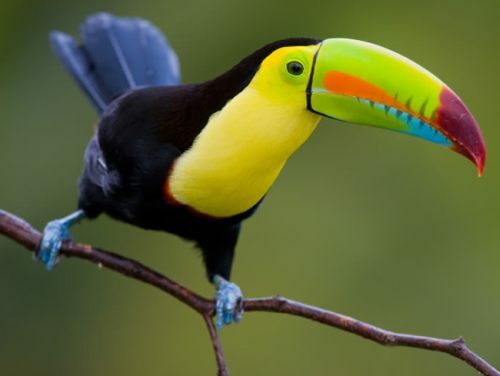 There are flights available from Kelowna to San Jose, Costa Rica for just $349 CAD roundtrip including taxes. This is yet another new record for the cheapest flights between Kelowna and Costa Rica. Kelowna to San Jose, Costa Rica - $368 CAD roundtrip including taxes | new record! kelowna, YLW, flight deals, central america, costa rica, san jose or sjo.